Our repair facility can handle all of your automotive and mechanical needs from, minor repairs, ac/heat, prevenitive maintenance, and brake work to emission, suspension, engine and major repairs. We believe in customer service and satisfaction and we warranty our service. 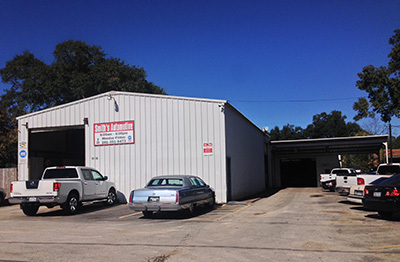 Smiths Automotive was opened in 2007 and is owned and operated by Brian Smith. Brian is a graduate of the University of Houston.